Apologies for the irregular format of the text. That is how it C&P'd. And more than three months later police still have absolutely no idea who he is. 12, it sparked one of the most mysterious missing person cases detectives in Britain have ever faced. mortuary staff nicknamed him Neil Dovestone after the area of Saddleworth Moor where he was found. the gentleman has passed on. in West London around 9am on December 11.
caught the 10am service, arriving at 12.05pm. He finally left the station on foot at 1.03pm. pub in Greenfield, Saddleworth, 11 miles away. specific or a place name. Brady and Myra Hindley buried their victims in the Sixties. hours after he left the pub. reports of a man apparently having suffered a heart attack. one of the first on the scene. years, thought the case would be straightforward to solve. as containing 100 tablets of thyroid-balancing tablets. No credit cards. No keys. No bus pass or rail card. No watch. stores and could have been bought almost anywhere in Britain. one has come forward with a single shred of information. shape of a broken leg. High Commission in Pakistan and Interpol for assistance. ops and women are discounted. Pakistan when he suffered the injury needing the plate. operation because it was cheaper. those who died or survived. eight survivors, and was returning to visit the crash site. found. Was he hiding a guilty secret or a personal tragedy? Was he returning to Britain to die and if so, why Saddleworth Moor? Great post! I wonder why he would take strychnine, that is a very painful way to go? I'm fascinated by this story. It's one of those things that I don't think we'll ever get an answer on. I do wonder why he chose strychnine, too... the only logical explanation for me is that he misunderstood what he was taking in some way. Maybe he was the last surviving relative of one of the murdered children buried on the Moors and wanted to die there. Maybe some obscure Uncle or distant cousin or something, that the police never would have thought of. Good thought! !.........you may very well be correct!!! I wonder if they had considered that? The case has been solved, so I thought I'd update this post. It's a shame really when a mystery is solved, but at least the family involved and police etc, can move on. 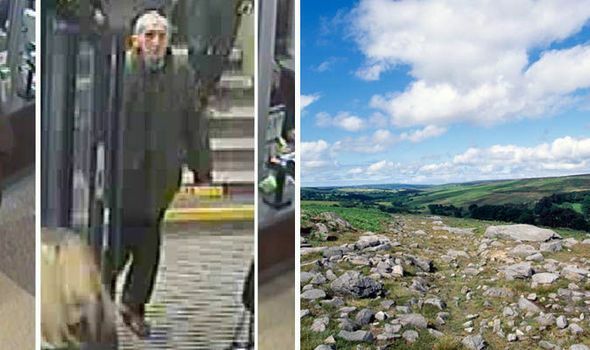 David Lytton, known by the placeholder name Neil Dovestone, was an unidentified man found dead on Saddleworth Moor, in the South Pennines of Northern England on 12 December 2015. 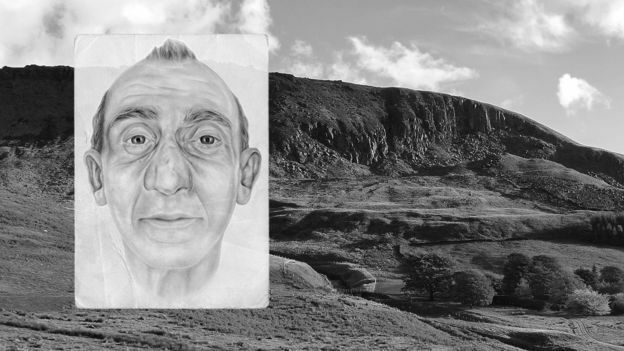 The placeholder name was reportedly devised by mortuary attendants at Royal Oldham Hospital, with reference to the location the body was found near Dovestone Reservoir, on an asphalt track in the Chew Valley. The man died from a lethal dose of strychnine, and is believed by police to have committed suicide. He was estimated to be between 65 and 75 years old and was almost 6 feet (1.8*m) tall, with a thin build; he was balding with grey hair and brown eyes. Evidence that the man had been in Pakistan not long before his death is from a 10-centimetre (3.9*in) titanium surgical plate, legally available only in Pakistan, attached to his left femur near the hip and the container used to carry the strychnine, originally used for a common medication (thyroxine), had a printed label with text in English and Urdu. The man was not known to the authorities in Pakistan and his fingerprints did not match any on record in Pakistan, the UK or other countries. No evidence linking him to missing persons cases was found. 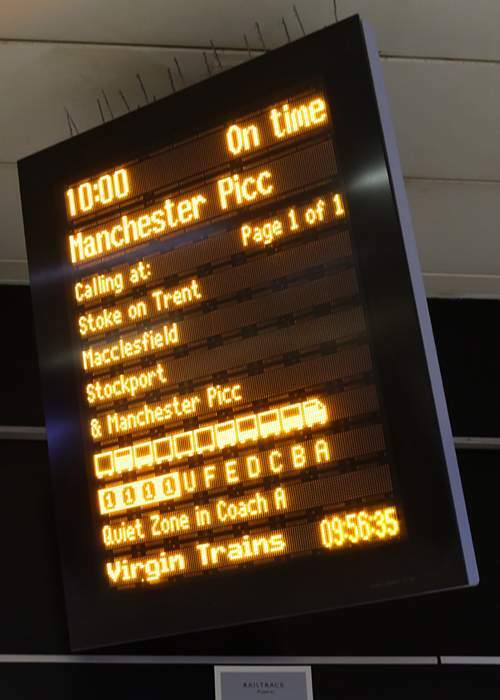 At 9.04 a.m. on 11 December the unidentified man had travelled by tube train from Ealing Broadway Station to Euston Station in London and then travelled to Manchester Piccadilly. He walked to the moor on the afternoon of 11 December, from Greenfield, where he made enquiries at The Clarence pub about walking to Wimberry Rocks. He was seen alive shortly after sunset (3.59 p.m.), by two RSPB staff, near the site at which his body was found the following day. Wimberry Stones is a rock feature overlooking the reservoir, known locally as "Indian's Head". It was the site of a fatal airplane crash in 1949. Investigating detectives surmised the man may have been Stephen Evans, a survivor of the crash but it was discounted after he contacted the local press. 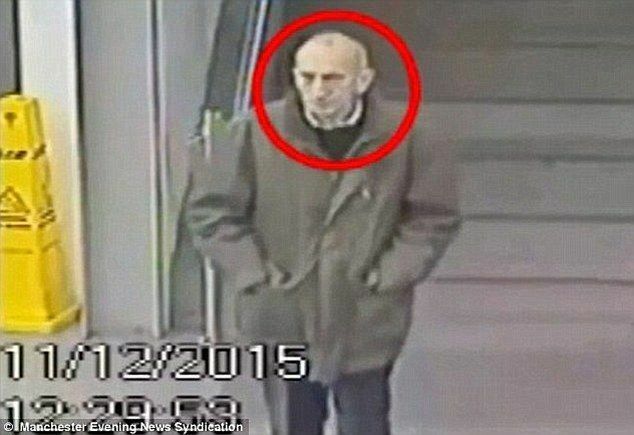 In January 2017 the body was identified as 67-year-old David Lytton, who had flown in to Heathrow Airport from Lahore, Pakistan, on 10 December 2015. He was identified from photographs from a passenger list and was picked up on CCTV in London. Greater Manchester Police reported that his identity had been confirmed as a result of a DNA match with a relative and said that Lytton "was a bit of a loner" and that "he liked his own company". His family was informed and a full inquest was scheduled for 14 March 2017. OK, first things first, as I write this the time is 2330 GMT or 11:30pm on the 25/03/17, the 25th March 2017 just for absolute clarity as regards time and date.